KEEP IT CLEAN with "Aaron's"
At Aaron's, our professional cleaning company, the team offers professional quality residential and commercial carpet cleaning, upholstery, and steam cleaning services at prices you can afford. We provide consistent service using our effective Rotovac 360 System to perform highly effective steam cleaning techniques. 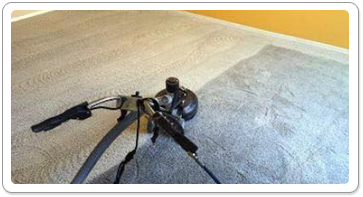 Our home and office cleaning process allows us to thoroughly deep clean your carpet and upholstery while removing stubborn stains in record time. Carpet and upholstery cleaning services for automobiles are also available upon request. Call us today to learn more about our professional cleaning company, and to request our floor cleaning services. 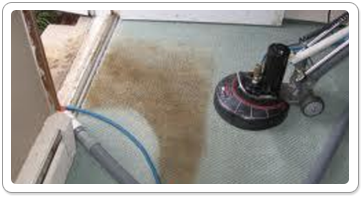 We provide our cleaning services in Detroit, MI. Ensure your facilities remain clean and sanitary with the best janitorial services from our company. 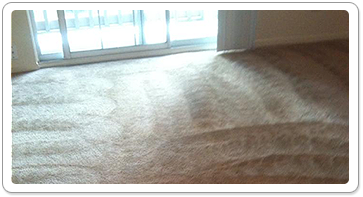 At Aaron's, we offer carpet cleaning for commercial clients throughout Metro Detroit. In addition, we also offer duct cleaning to ensure the air you and your clients and workers breathe is clean and free of dust, germs, and harmful pollutants. With duct cleaning services from Aaron's, you receive a whole-system clean, which includes all air vents connected to your heating and air-conditioning system. Our cleaning system works for all types and sizes of ventilation systems, and we pride ourselves in providing you, your family, and your employees with fresh, clean air to help you breathe easier. Our mission is to provide professional cleaning services throughout Detroit, Michigan, and the surrounding counties and provide them with uniformed service techs representing our company with care and professionalism, whether you're residential or commercial.